Author H.B. 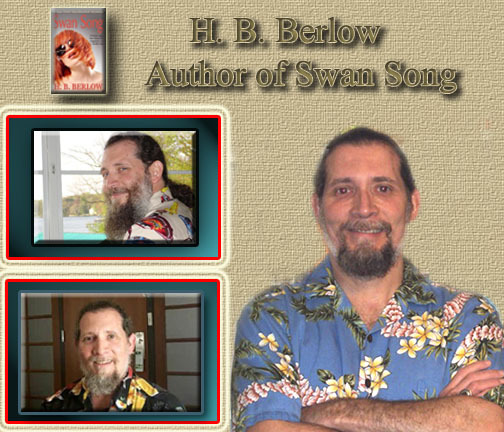 Berlow traces the development of his novel from completing a NaNoWriMo challenge, through revising, editing, and pitching the novel, to finally signing with a publisher and holding the paperback in his hands. H. B. studied filmmaking and creative writing at the University of Miami in the 1980′s and was involved in the Boston Poetry Scene in the mid 1990s. 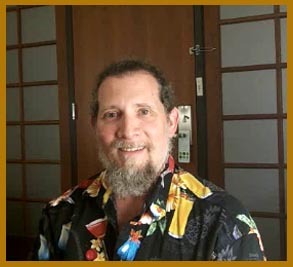 He is president of the Kansas Writers Association and has been a member of KWA since 2007. His other passions are cooking, food and wine. He discusses all these aspects on his blog. Thanks to vintagefeedsacks for their images.